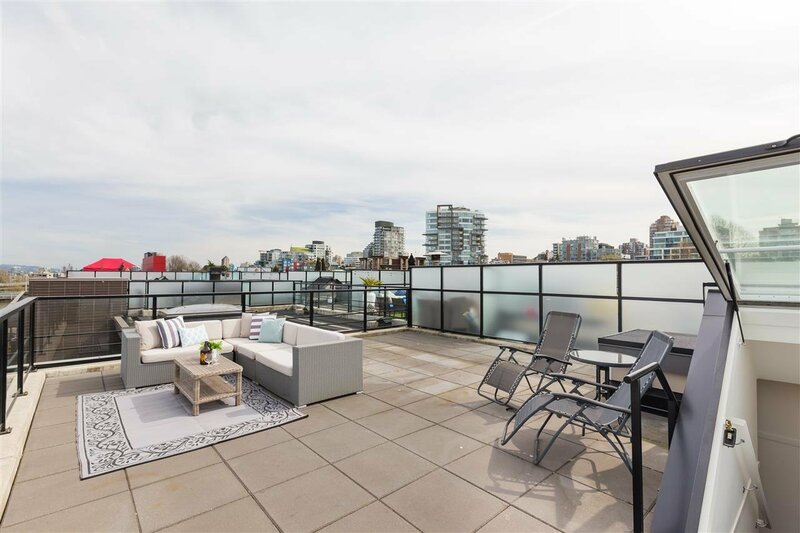 Description: Just in time for summer! 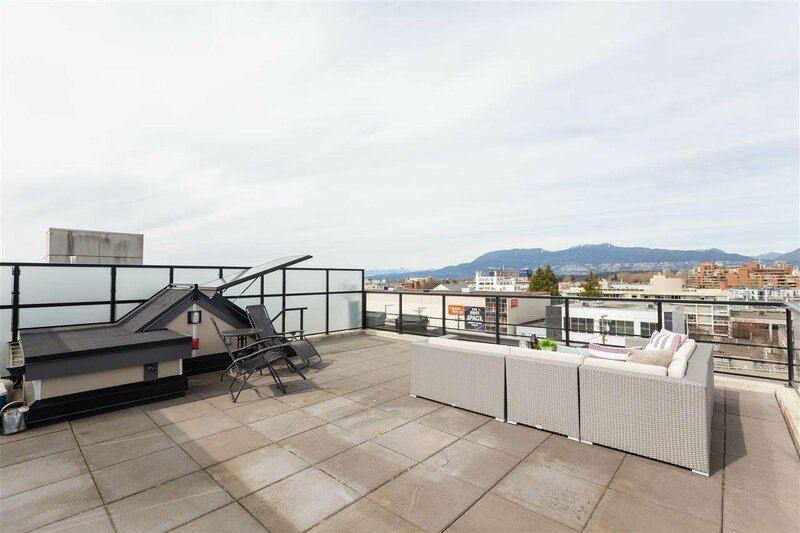 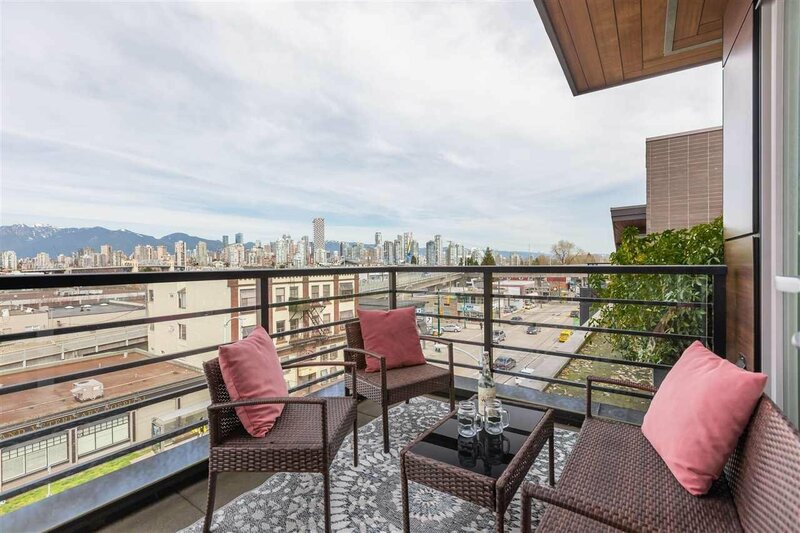 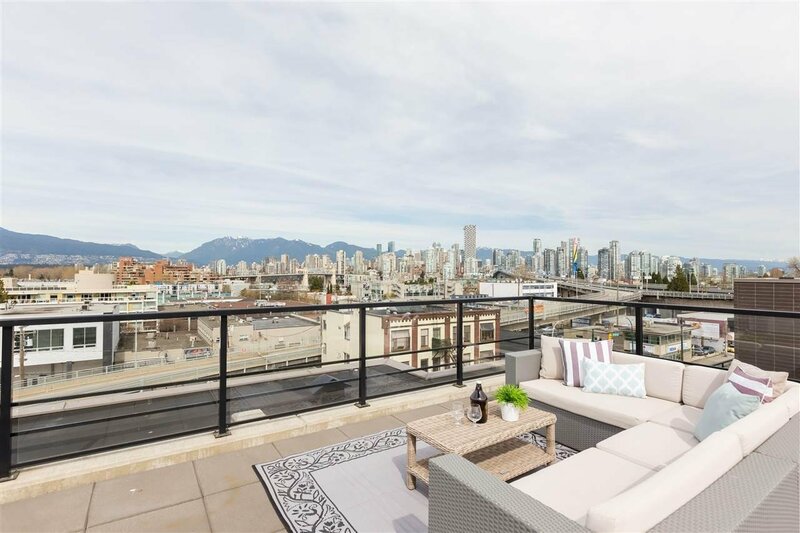 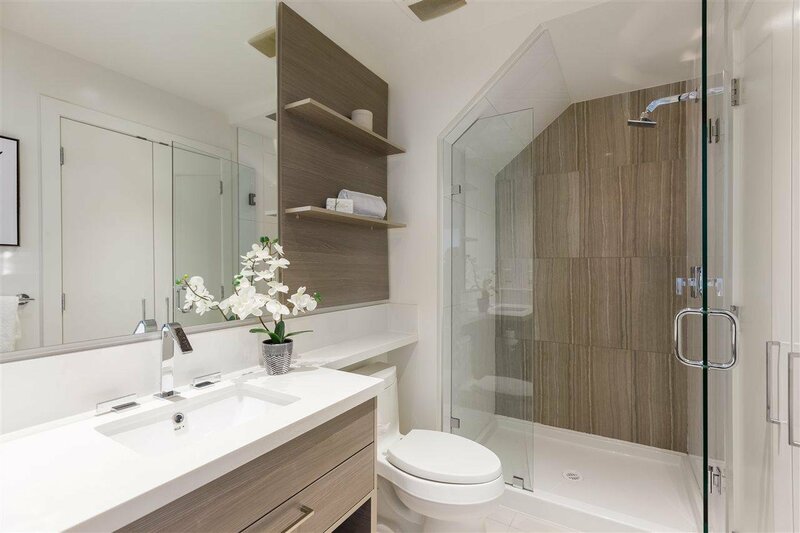 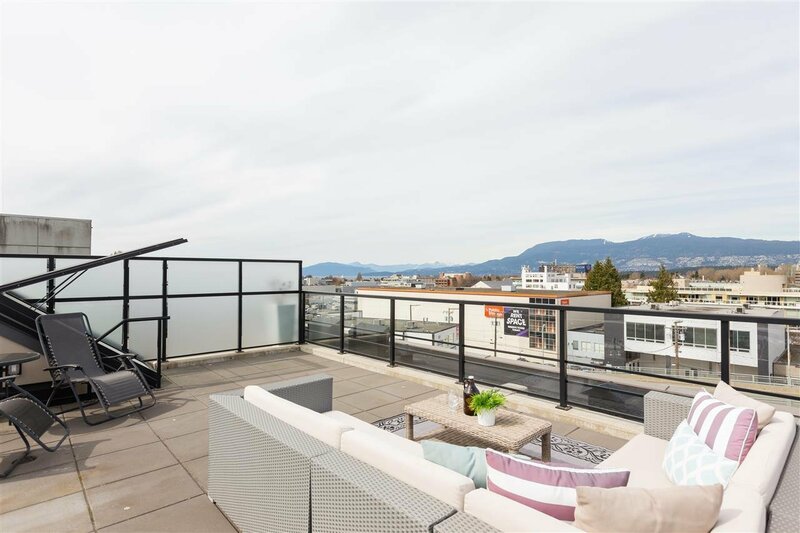 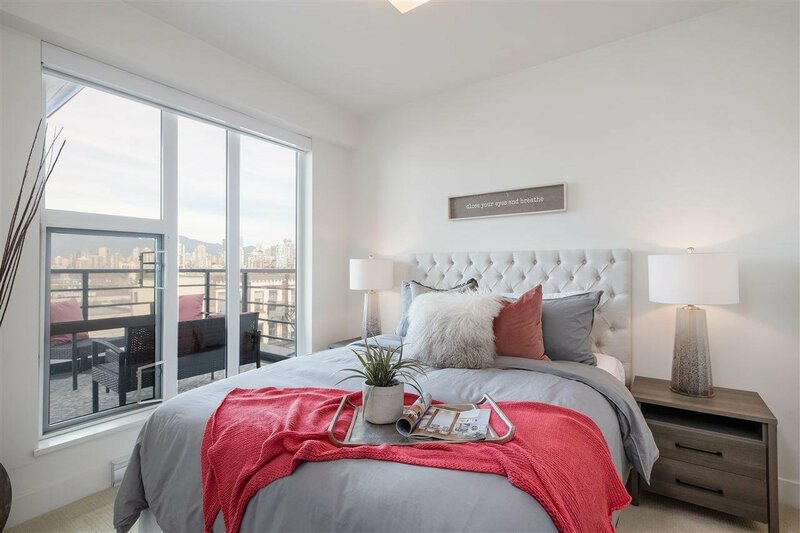 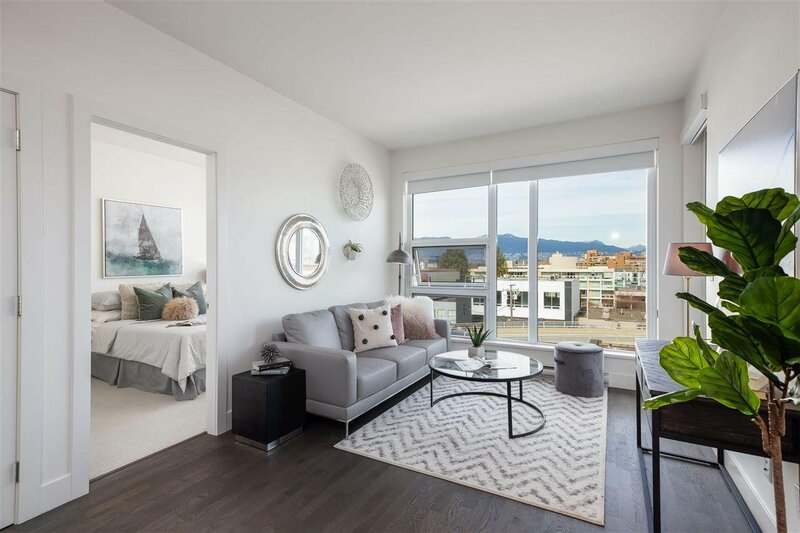 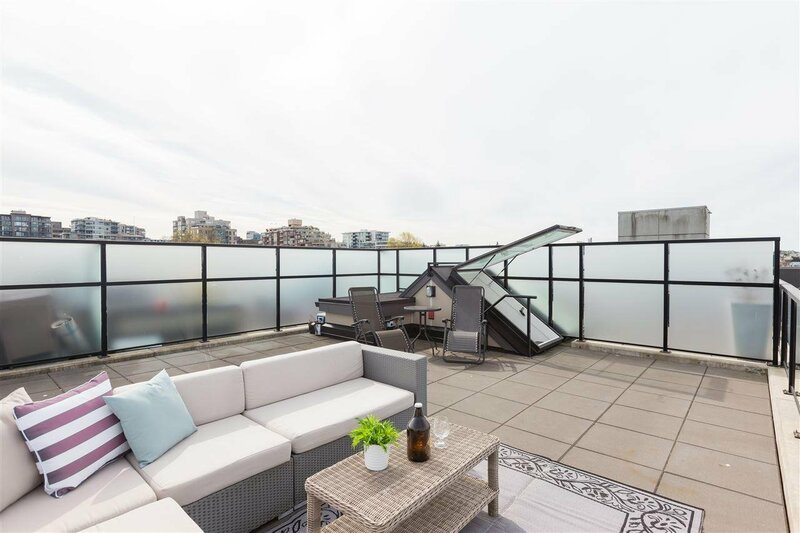 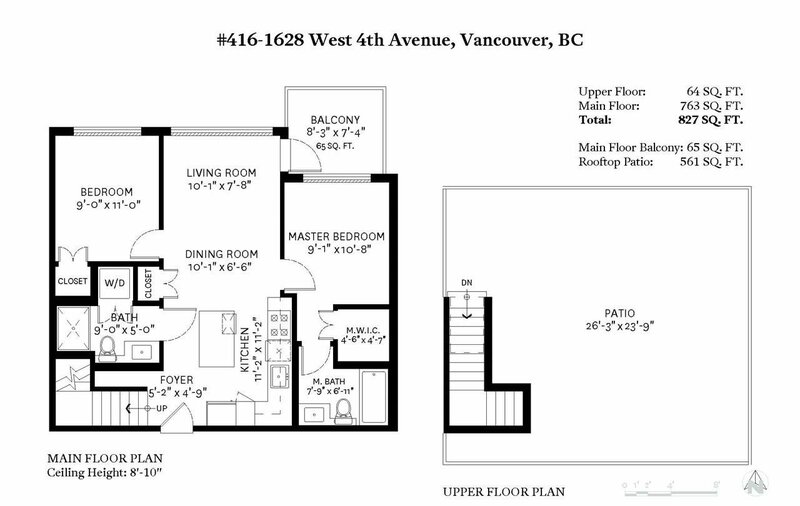 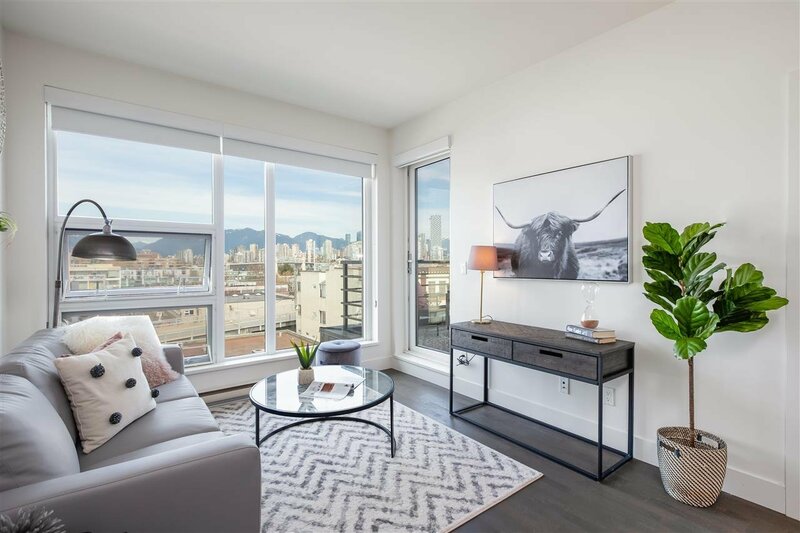 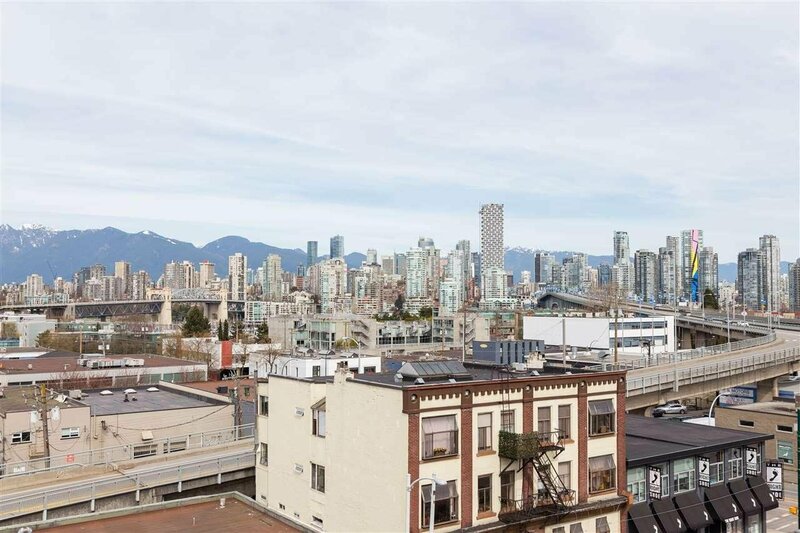 This rarely available 2 bed+2 bath North facing home in Kits' desirable 'Radius' building w/MASSIVE 561sf rooftop deck is calling your name! 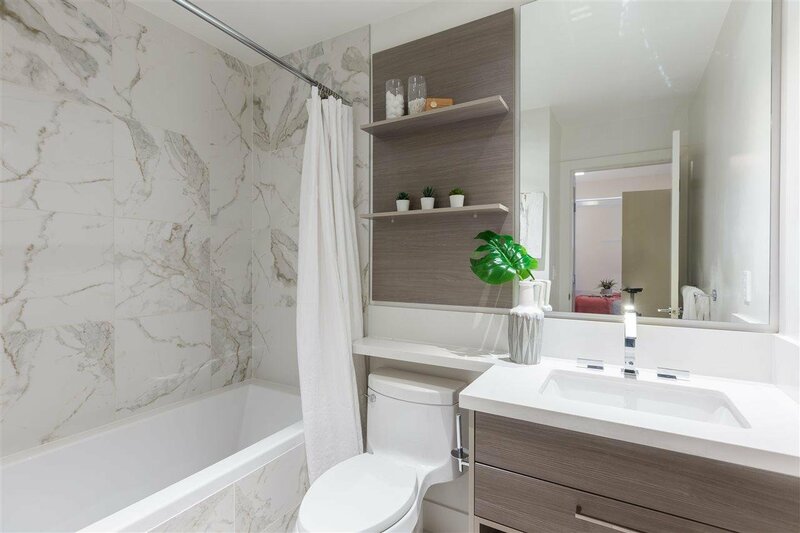 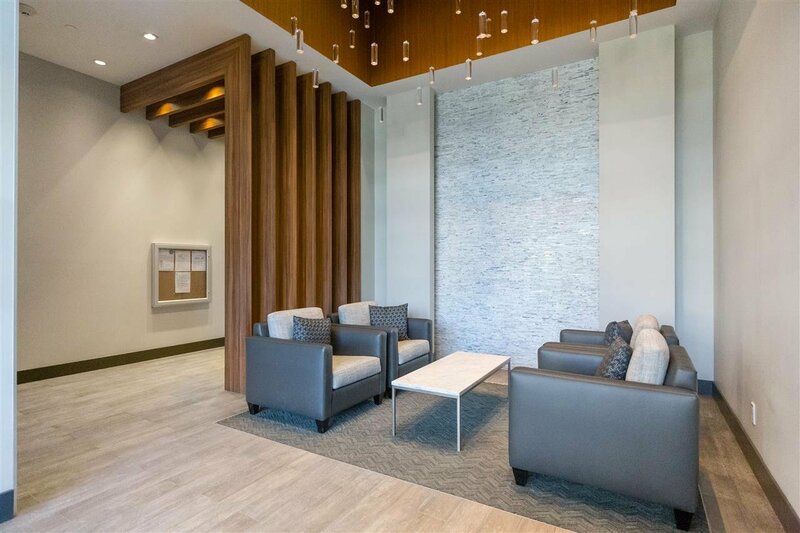 Built by award winning developer, Ledingham McAllister, this beautiful home comes complete with top of the line finishings throughout. 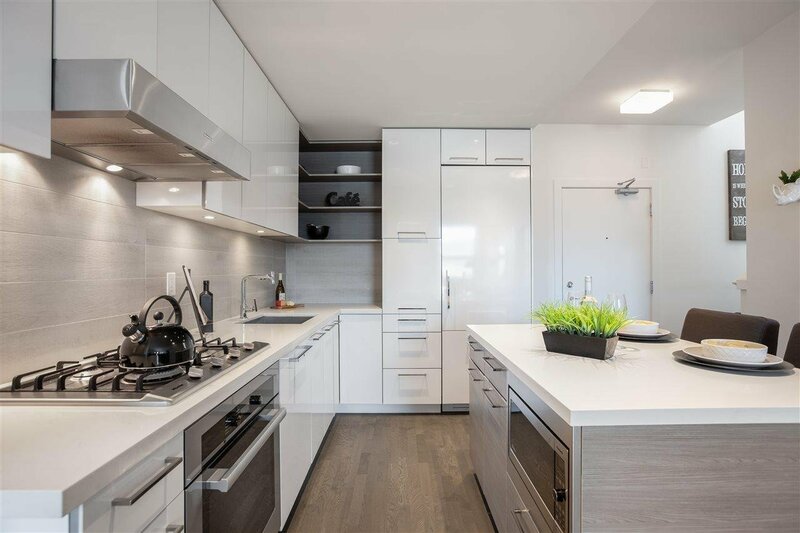 Boasting an open layout w/ a chic kitch that feats a gourmet Miele s/s appliance package, tons of cabinet space & spacious island. 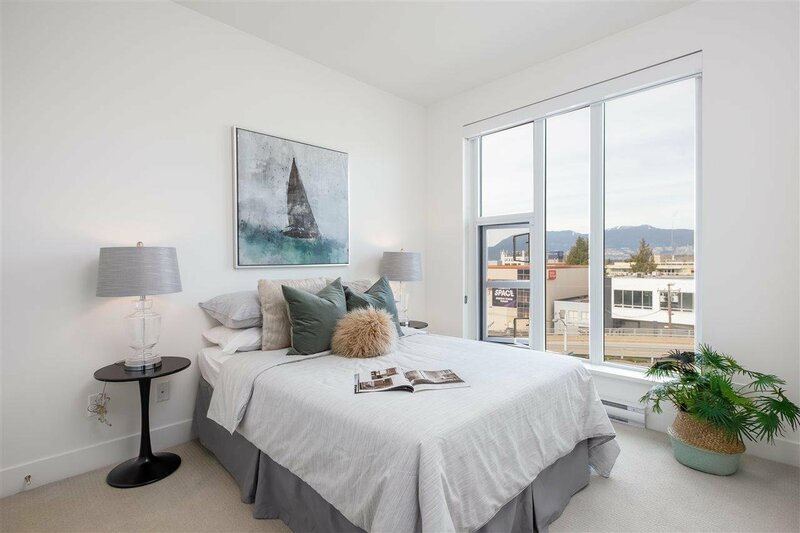 Large bedrooms on opposite sides of the home provide complete privacy, as well as offer city & mountain views from every angle. 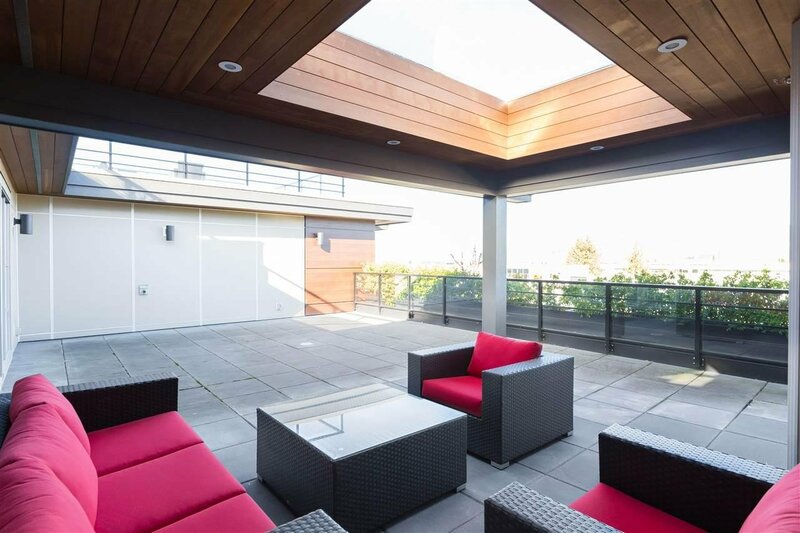 Now for the best part - hands down one of the BEST rooftop patios in the area! 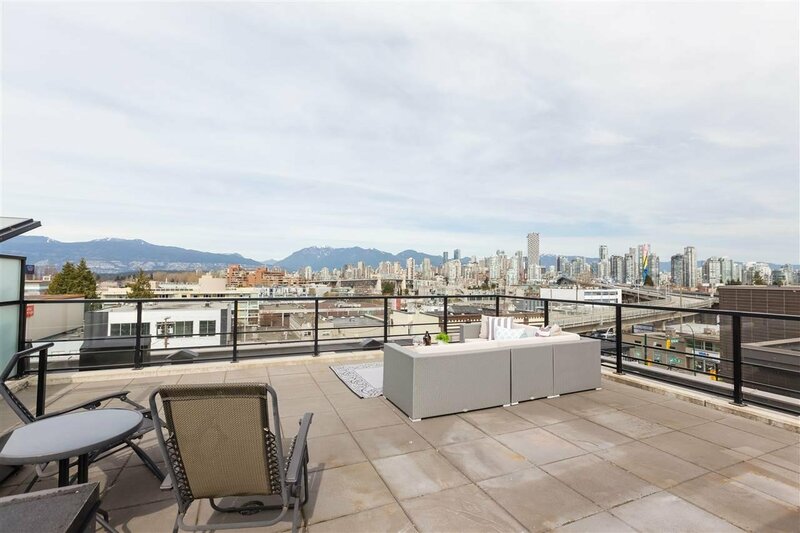 Stunning views from English Bay to False Creek - you will never want to go inside! 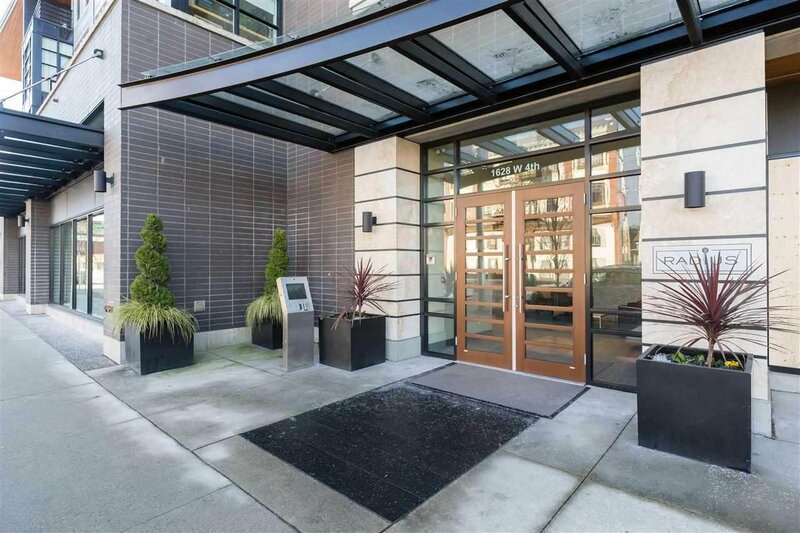 2 parking,2 lockers& in a superb location! 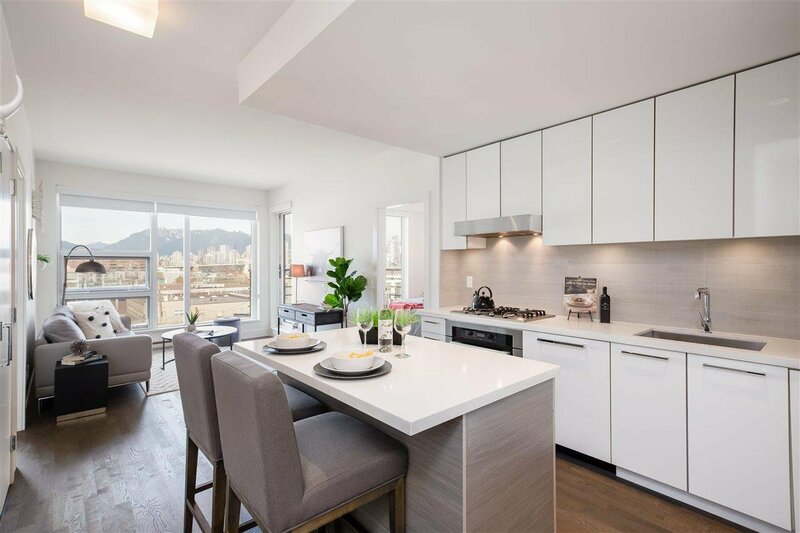 OPEN HOUSE Sun Apr 14, 2-4pm.